Amidst a wave of Chinese import scares, ranging from toxic toys to tainted pet food, reports of contaminated drywall from that country have been popping up across the American Southeast. Chinese companies use unrefined "fly ash," a coal residue found in smokestacks in coal-fired power plants in their manufacturing process. Fly ash contains strontium sulfide, a toxic substance commonly found in fireworks. In hot and wet environments, this substance can offgas into hydrogen sulfide, carbon disulfide, and carbonyl sulfide and contaminate a home's air supply. A manufacturer's label on the back of the drywall can be used to link it with manufacturers that are known to have used contaminated materials. One way to look for this is to enter the attic and remove some of the insulation. Contaminated Chinese drywall cannot be repaired. Affected homeowners are being forced to either suffer bad health and failing appliances due to wire corrosion or replace the drywall entirely, a procedure which can cost tens of thousands of dollars. This contamination further reduces home values in a real estate environment already plagued by crisis. 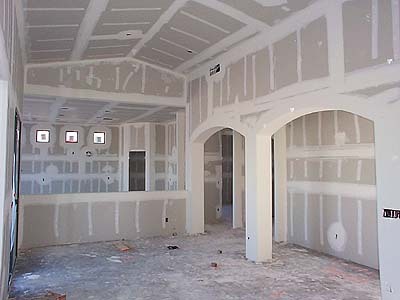 Some insurance companies are refusing to pay for drywall replacement and many of their clients are facing financial ruin. Class-action lawsuits have been filed against homebuilders, suppliers, and importers of contaminated Chinese drywall. Some large manufacturers named in these lawsuits are Knauf Plasterboard Tianjin, Knauf Gips, and Taishan Gypsum. The Florida Department of Health recently tested drywall from three Chinese manufacturers and a domestic sample and published their findings. They found "a distinct difference in drywall that was manufactured in the United States and those that were manufactured in China." The Chinese samples contained traces of strontium sulfide and emitted a sulfur odor when exposed to moisture and intense heat, while the American sample did not. The U.S. Consumer Safety Commission is currently performing similar tests. Other tests performed by Lennar, a builder that used Chinese drywall in 80 Florida homes, and Knauf Plasterboard, a manufacturer of the drywall, came to different conclusions than the Florida Department of Health. Both found safe levels of sulfur compounds in the samples that they tested. There is currently no scientific proof that Chinese drywall is responsible for the allegations against it. Regardless of its source, contamination of some sort is damaging property and health in the southern U.S. The media, who have publicized the issue, almost unanimously report that the blame lies with imported Chinese drywall that contains corrosive sulfur compounds originating from ash produced by Chinese coal-fired power plants. Homes affected by this contamination can suffer serious damage to the metal parts of appliances and piping and lead, potentially leading to considerable health issues. 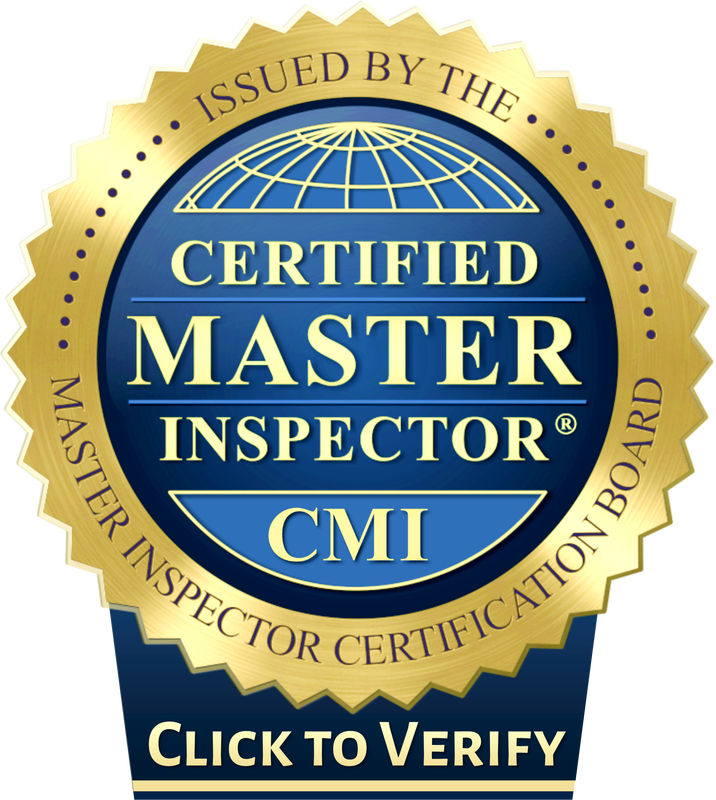 While no governing body has issued regulations regarding contaminated drywall, it is advisable that home inspectors be aware of the danger it poses and learn how to identify it.